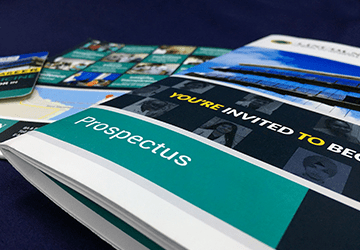 Tuition Fees, as well as cost of accommodation and food at Lincoln American University, is one of the least in comparison to other medical universities in Guyana and other countries in the world. We Don’t Make You Sleep in Classrooms! 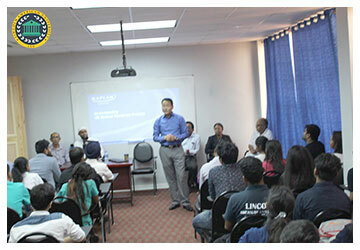 Lincoln American University follows a pragmatic approach to medical education. We’ve got a library full of the medical treasure of books and reputed medical journals along with online learning sources, research lab, biotechnology lab, chemistry lab, computer lab, and an anatomy lab too in the university campus to ensure that our students know how to apply their medical knowledge in the practical world of medicine. At Lincoln American University, we believe that books and classrooms are just complimentary pillars of medical education and not the roots of it. 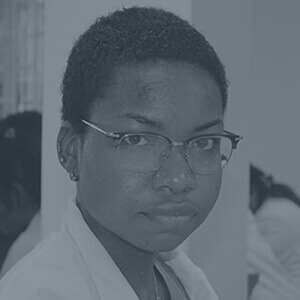 With us, our students learn medicine through experiences, through care of people who need it, by delivering happiness in form of health care to those who are suffering. 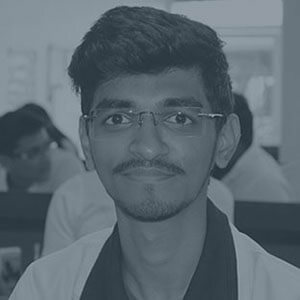 When aspiring doctors deal with patients, under our experts’ guidance, the learning they gain via those experiences, is immense and can neither be expressed in words nor be gained through any books or classrooms, but only experiences. At Lincoln American University, we don’t deliver just medical education, but humanity, compassion, courage, and perseverance as well. 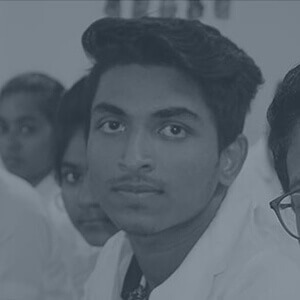 From the start, we encourage our students to participate in community welfare and medical outreach programs, see the real problems in the real world through the lens of real life, develop empathy to help those in need and conduct research of their own to solve real-life health care problems. At Lincoln American University, you’ll imbibe values, not only of a good doctor but a good human being as well. You’ll Be A Global Doctor! 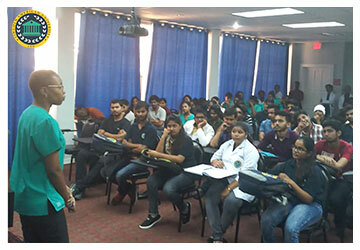 Lincoln American University is recognized by Medical Council of India, certified by Education Commission for Foreign Medical Graduates (ECFMG), listed in World Directory of Medical Schools (WDOMS) and registered with National Accreditation Council of Guyana (NAC, Guyana) & Foundation for Advancement of International Medical Education and Research (FAIMER). 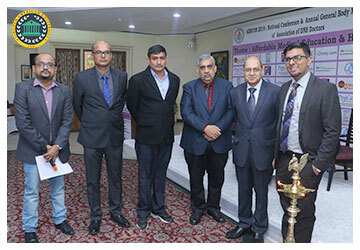 Recognitions by these global medical institutions provide our students with global recognition and ensures that the medical qualification of our doctors is recognized in countries like India, Canada, Australia, United States and in other global countries. Lincoln American University has affiliations with reputed hospitals in Guyana, USA, Nepal, and other countries. Our international affiliations provide an opportunity to our students to gain clinical experiences in different countries. International clinical rotations prepare students for the practice of medicine at an international level. 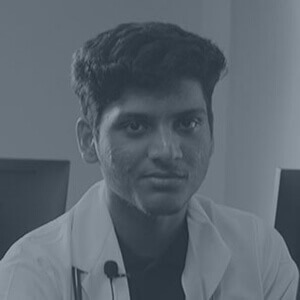 At Lincoln American University, we provide United States Medical Licensing Examination (USMLE) support to our students in form of medical curriculum strictly based on USMLE and coaching & guidance from USMLE qualified faculty. This helps our students qualify USMLE and get a license for medical practice in the US. All work and no play make Jack a dull boy and Jill a dull girl! We all know that. Well, we don’t want our students to get dull while pursuing the hard yet exciting path of becoming a doctor. That’s why we keep arranging extra-curricular activities and celebrations to keep their life alive! At times, we let our students take a break from education, go out for a picnic, involve in some recreational activities, regain their energy, come back and study smart. 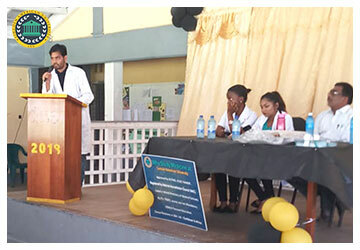 Our blended approach towards life and education maintains a perfect balance between the stress of medical education and the joy of living in Guyana that ensures the holistic development of our students. At Lincoln American University, we are very proud of the kind of campus we have built, and once you’re here, we’re sure you’ll too! 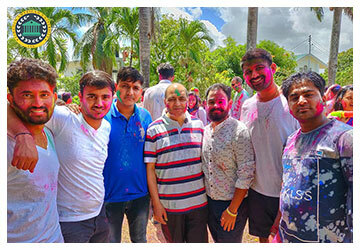 At campus, students and teachers stay together which facilitates continuous discussion between faculty and students, fosters “one community” of students and teachers, and build a bond, that continues even after convocation! At the campus, we celebrate diversity too! We have students from different countries with different religions who speak different languages and join the university with their own suitcase of culture. We celebrate Diwali, we celebrate Lohri, we celebrate Eid, we celebrate Christmas, we celebrate birthdays and we celebrate other occasions too! 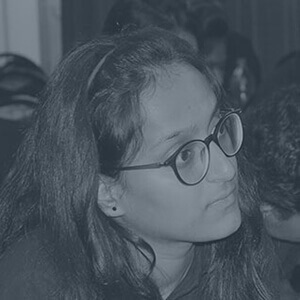 At campus, you’ll feel a sense of cultural inclusion, a sense of belonging, a sense of safety, a sense of friendliness and when so many good things come together, it all gets culminated into an environment of academic excellence helping you focus on your medical education and making your life a breeze! 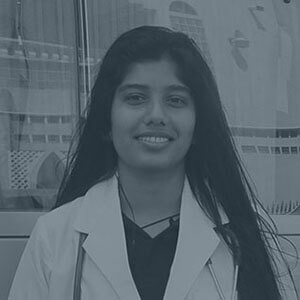 Medical Education abroad is a dream and medical education in a country like Guyana, which is a hidden-gem of nature, goes beyond a dream! Lincoln American University is situated in the heart of the heart of nature – Georgetown, the capital city of Guyana. At Lincoln America University, you experience excellence, not only in medicine but in nature and life as well. If you are looking forward to being a great doctor, aspiring to save the world with your medical skills, there is no better time than now. Why wait then? Apply now to reserve your spot in the limited seats for our 5-Year MD Program, come to Lincoln American University where Gateway To Your Dream Medical Career awaits you!